Not only after a busy day, you will appreciate the relaxation in the wellness centres. In Třebíč, there are several of them. Laguna Water Park offers a wellness area with a capacity of 100 people, but those who prefer quiet relaxation within a smaller number of people, can find the undisturbed rest in the Niagara centre or Matangi wellness & spa. 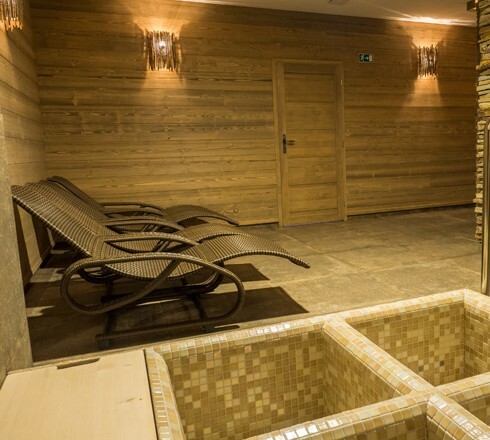 In the centres you can enjoy a whirlpool, sauna or steam cabin in complete privacy and make the evening with your loved ones more pleasant. 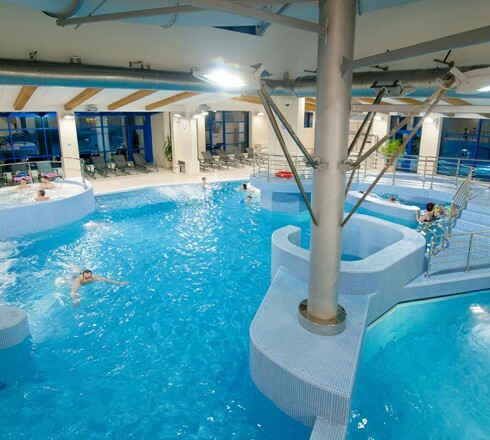 Toboggans, whirlpools, counterflows, water spouts, bubble baths, relaxation, wellness in the sauna environment causing a pleasant and chilled-out atmosphere, all of this and even more is offered by the Laguna water park. Water fun in the summer can be enjoyed at Polanka. 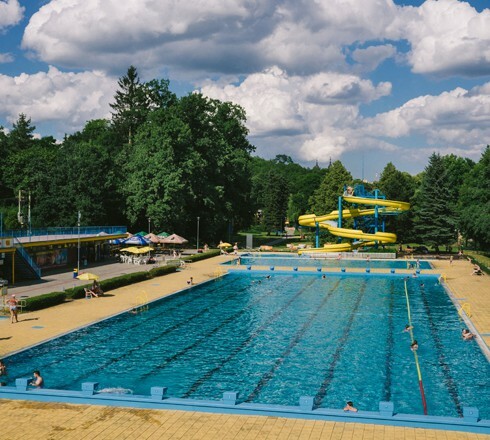 The swimming pool with the river spa by architect Bohuslav Fuchs from 1934 is one of the most diverse complexes of its kind in the Czech Republic. 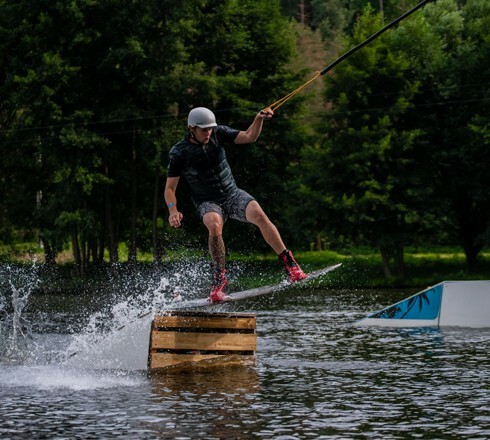 Water adrenaline at Borovinský pond! Try a small and large wakeboard lift. The tourist point offers cyclists and tourists unique facilities and services for comfortable exploration of Třebíč. 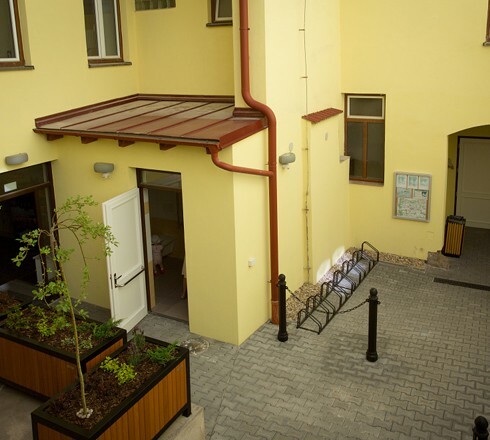 It provides you with a moment to relax, sit in a comfortable environment and allows you to put off your bike and luggage, or cool off with a shower or just use the toilet. 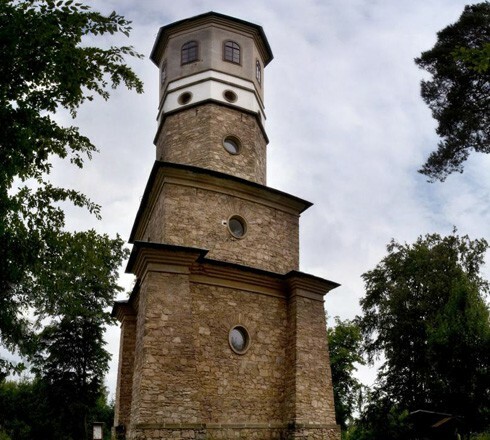 To the south of Třebíč, there is a lookout tower, which offers a beautiful view of Třebíč and the surrounding countryside. 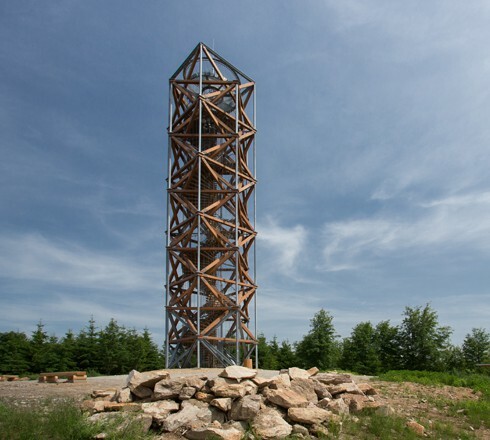 At the highest point of the Třebíč Region, Mařenka peak with an elevation of 711 m above sea level, you can climb the 31-meter-high lookout tower. 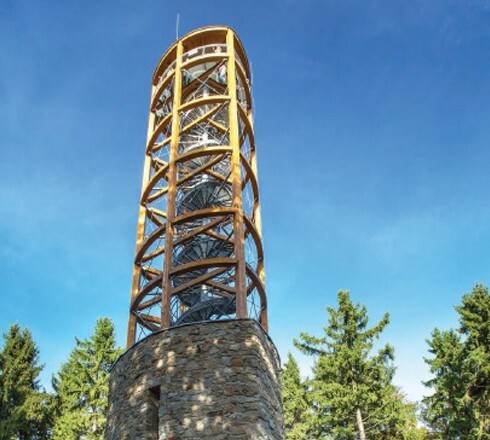 One of the oldest lookout towers in the Czech Republic stands near the village of Kramolín, not far from the Dalešice Pumped Storage Hydro Power Plant. It is interesting for its architectural design and frescoes on the lookout floor. 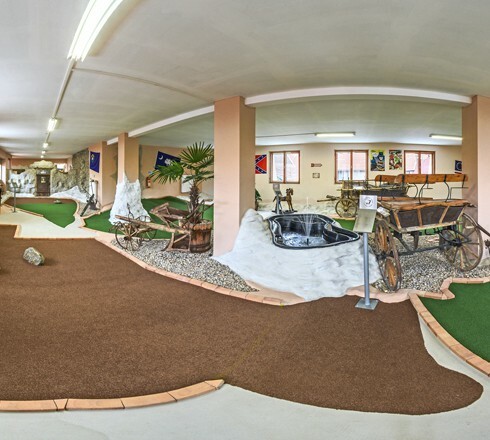 Visitors to the Country Golf Club Střítež can look forward to themed tracks inspired by the Wild West. During a tour of America, you will visit 18 states in an interior setting that will allow you to enjoy adventure golf all year round. You do not know where to go out, but do you want to spend a pleasant evening with your loved ones? 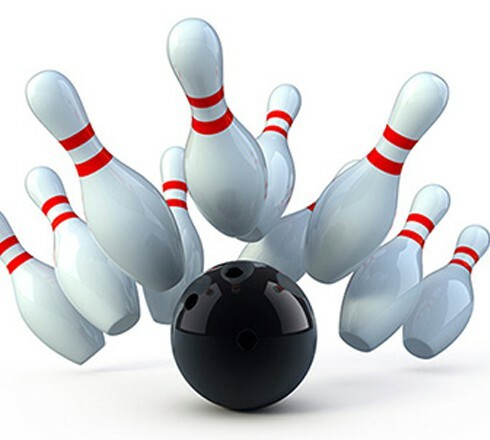 You will not be bored with bowling and there are a lot of possibilities in Třebíč where you can enjoy it. 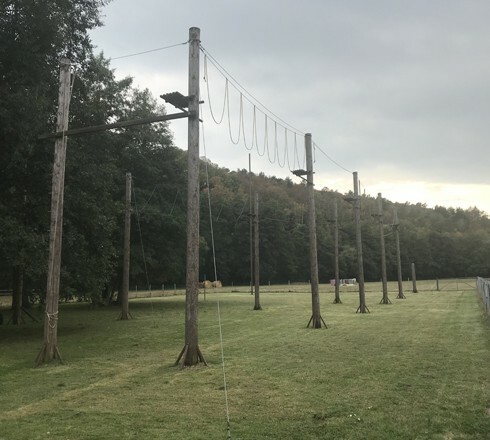 Come and overcome yourself and experience the right adrenaline. On the bank of the Jihlava River, try an eight meter high climbing wall with handles, pulley or bow shooting. You can spend your free time and do sports in Třebíč also outdoors in the fresh air. 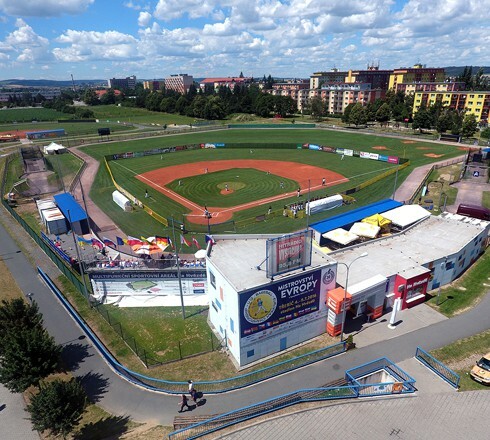 Around the baseball and softball stadium, the multifunctional complex offers wide use.